Sterling Silver Landmark Beads are a unique gift idea for the travel oriented woman who also love beads and charms. Every year billions of people travel around the world on family vacation, business trips, or in travel groups, while others make their living as travel agents or tour guides. Landmark Beads offer a special way for the world traveler to represent travel destinations on charm bead or pandora travel bracelets. 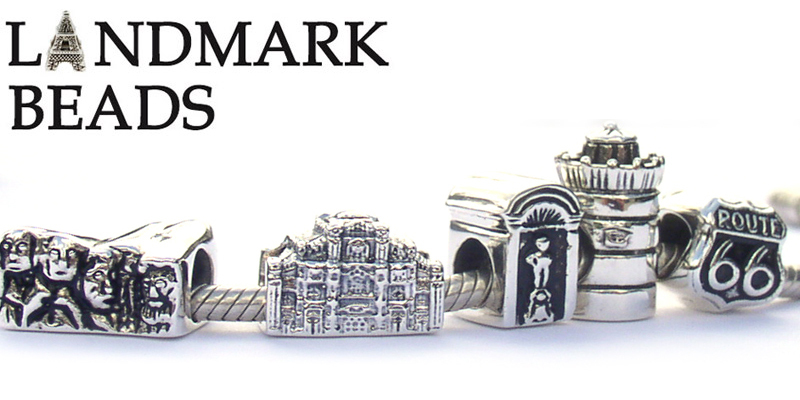 Landmark Beads are compatible with all brands of European Charm Bead bracelets. 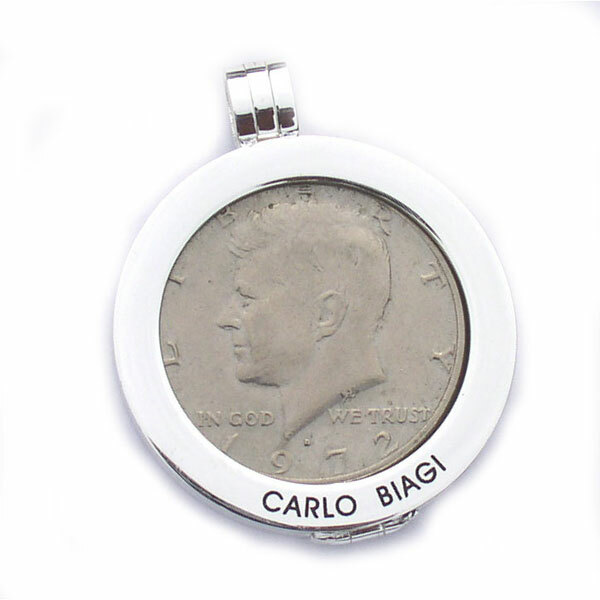 Made of fine quality .925 Sterling Silver and the hole size is a large 5mm with no threading. 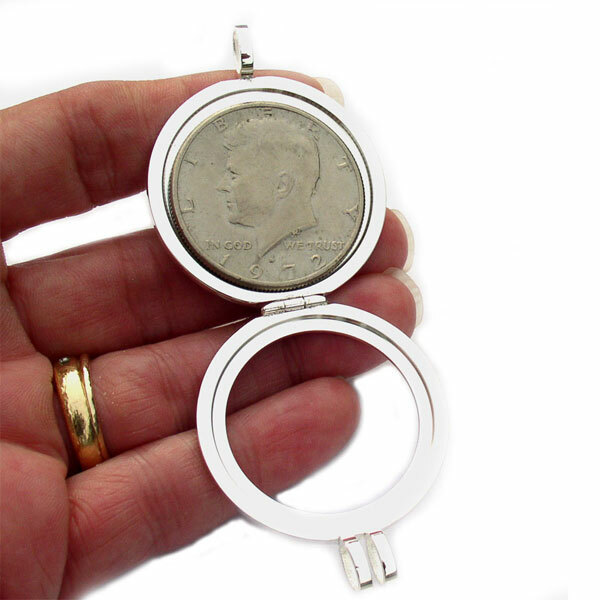 These make a wonderful and meaningful unique gift for travelers, travel agents, business travelers, and many more. Available for order on our website at Bead Lovers Korner.